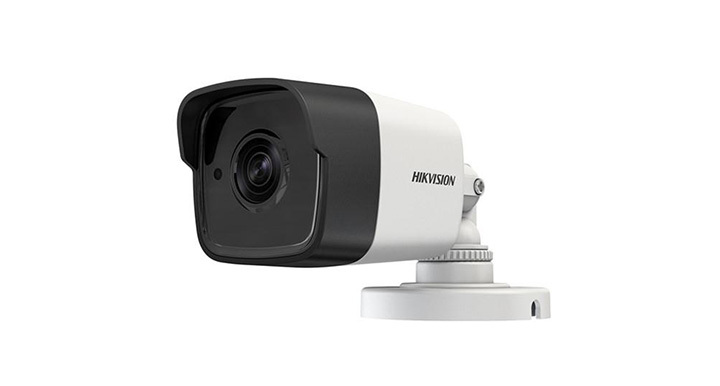 The new HD analog technology allows you to record megapixel resolution video using analog components, resulting in 720p HD resolution from an analog system. 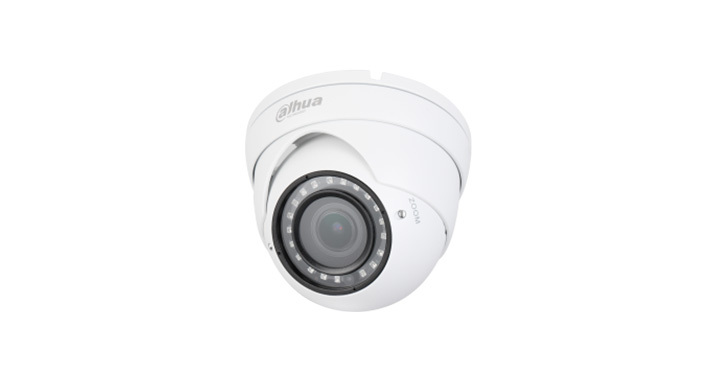 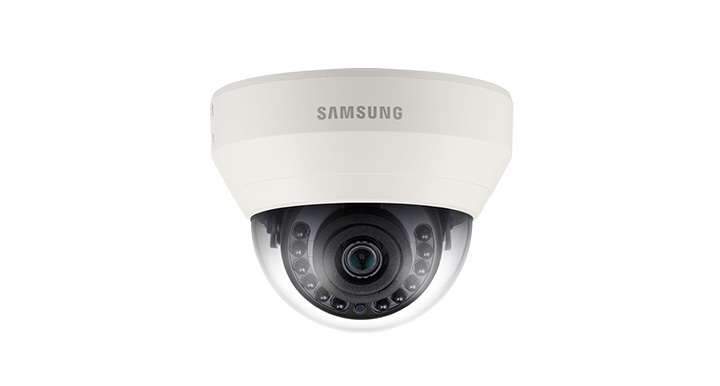 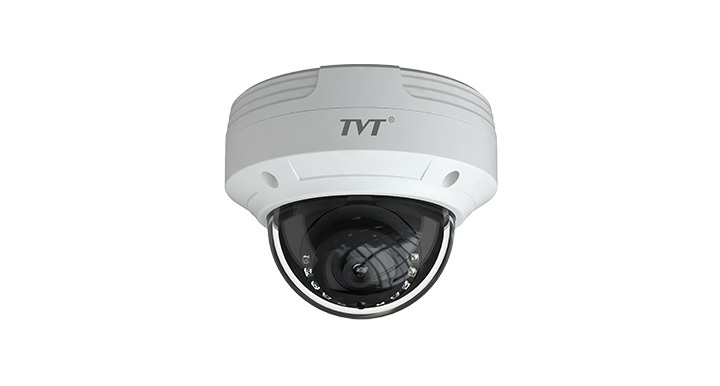 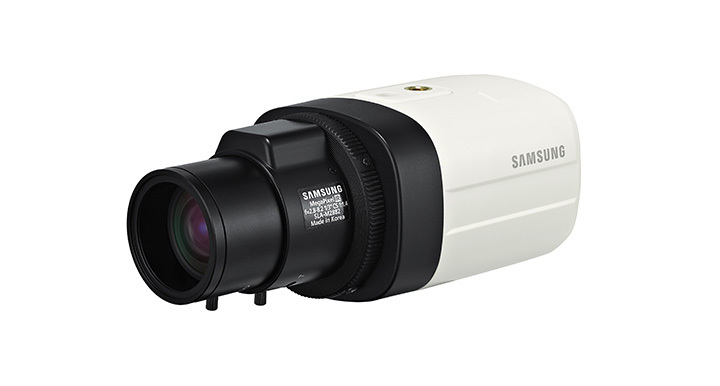 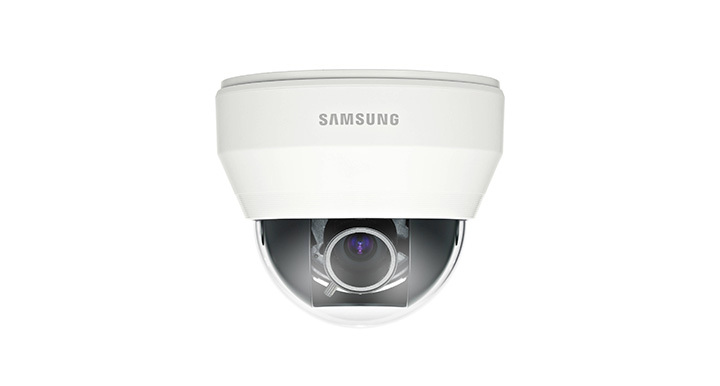 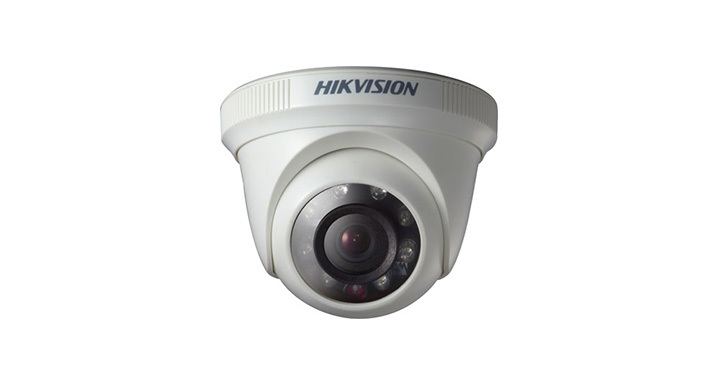 These analog cameras continue to use standard coax cabling, DVRs, and can be easily mixed into your existing system. 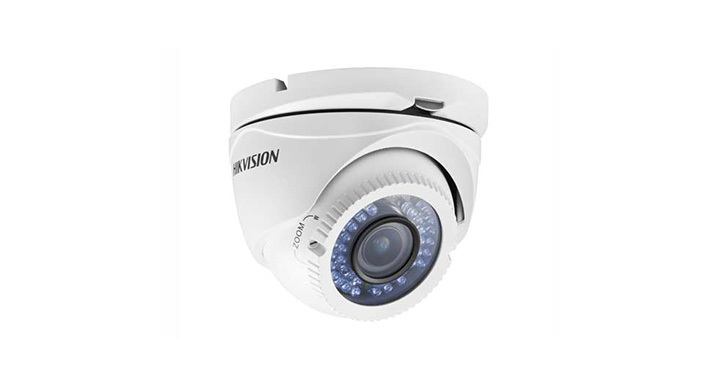 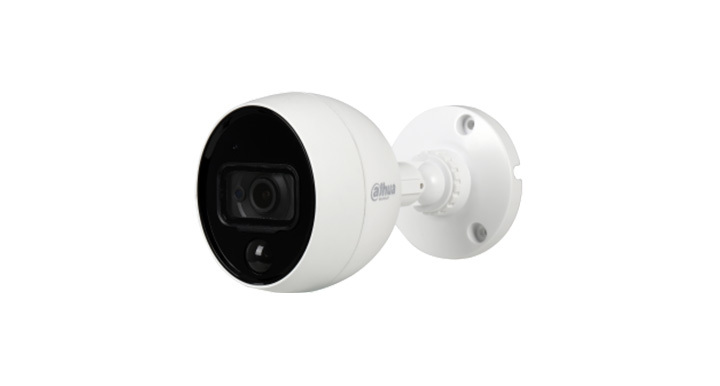 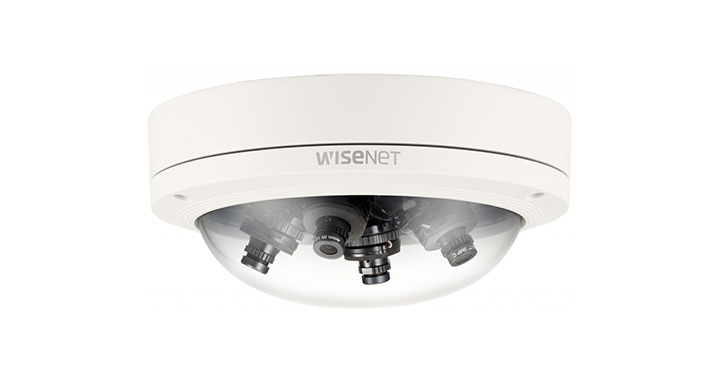 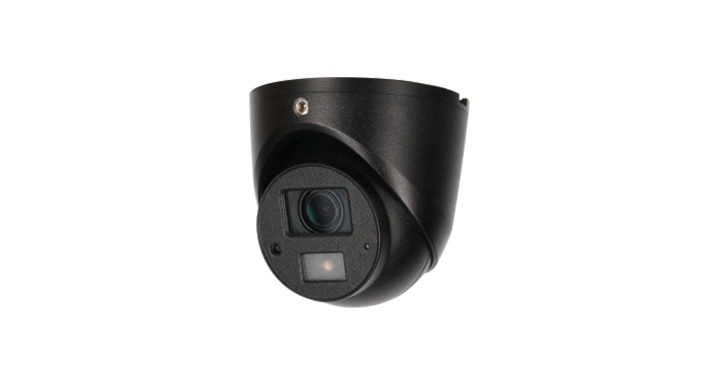 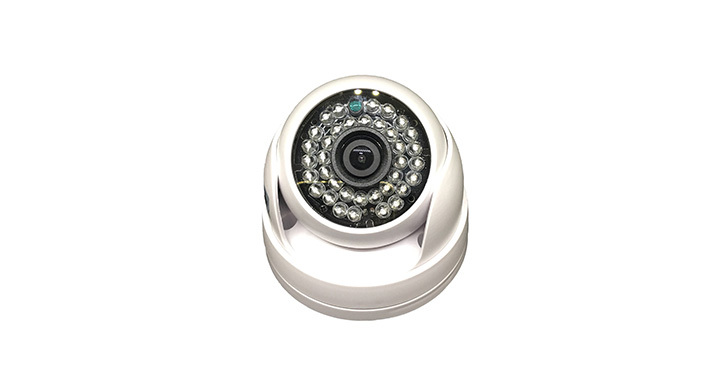 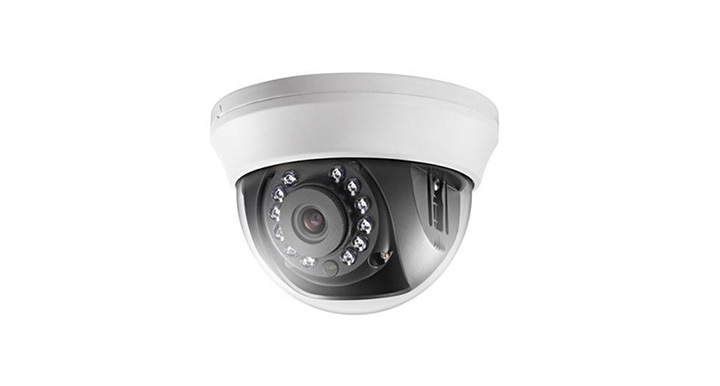 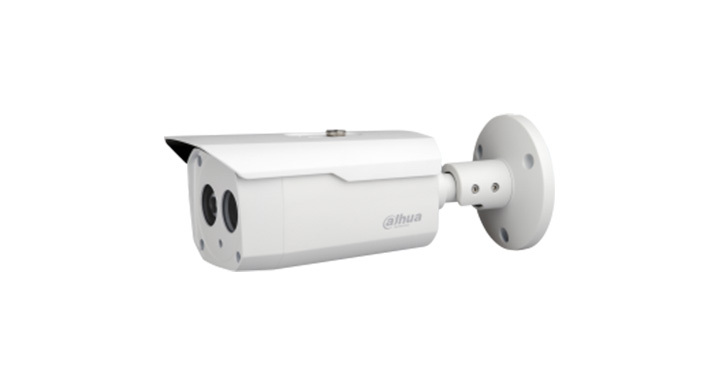 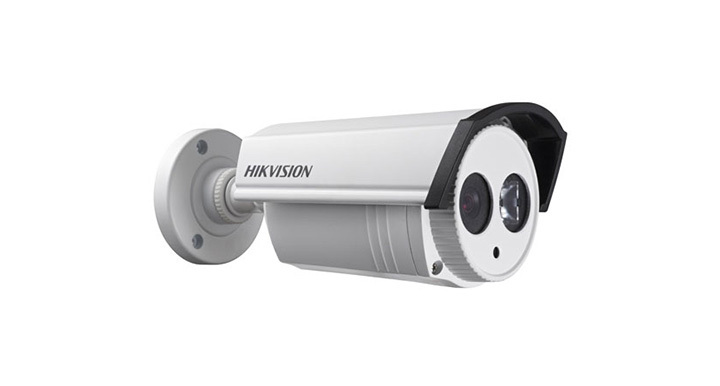 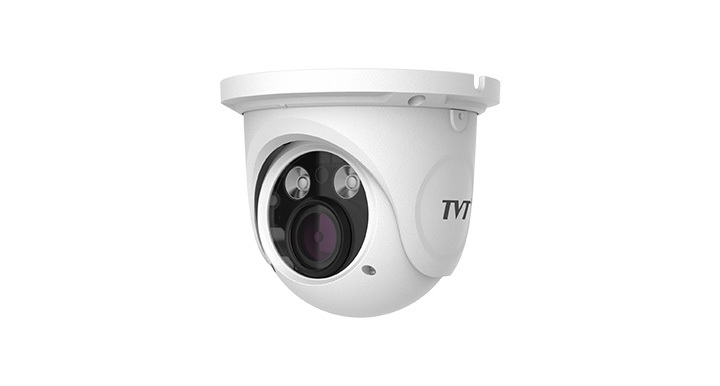 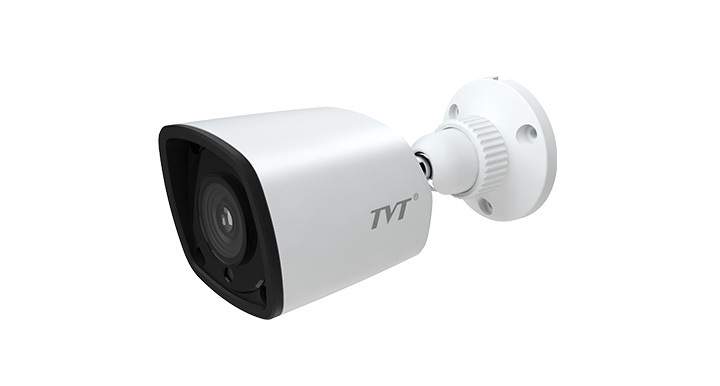 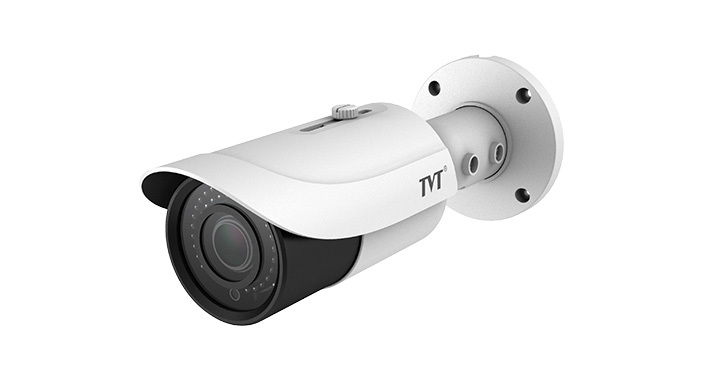 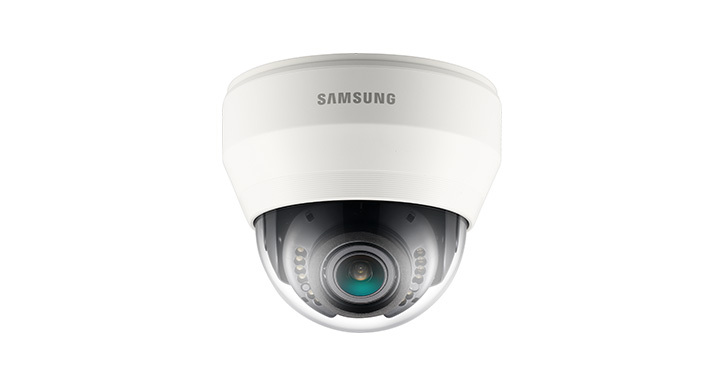 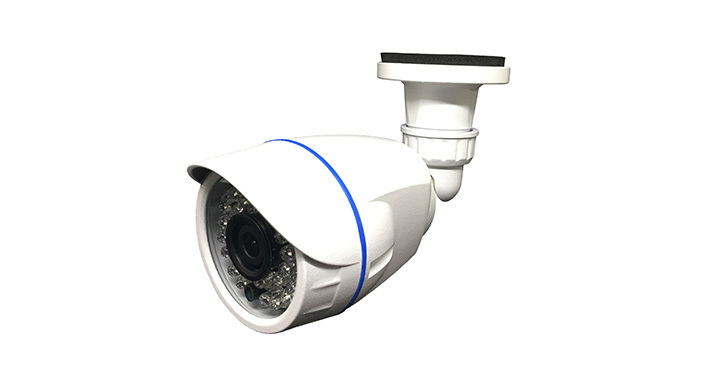 We will suggest our client to install analog camera if they have low budget for CCTV system, because analog cameras are more practical, easy to operate, install and cost-effective. 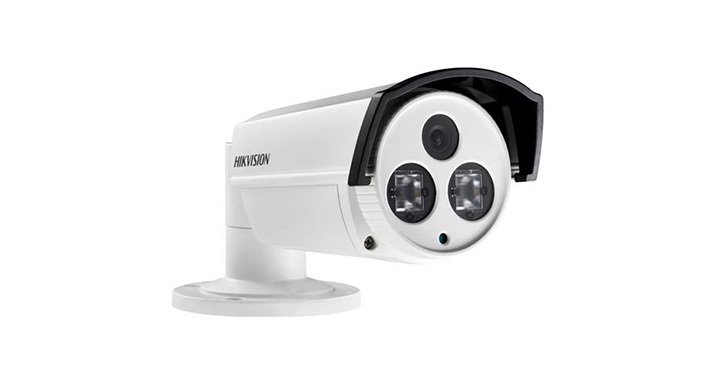 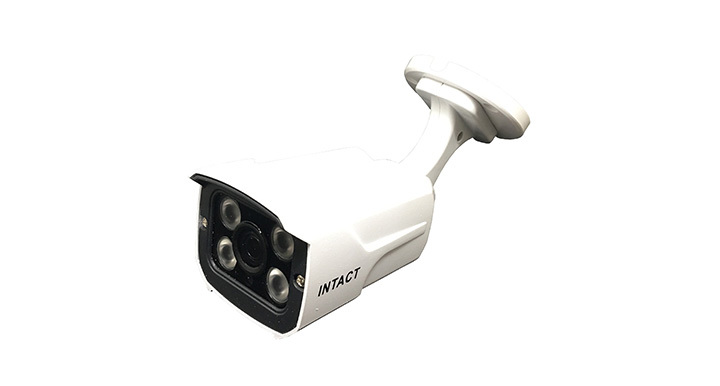 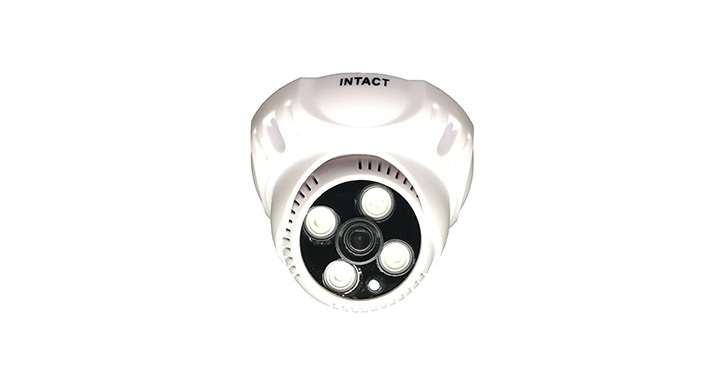 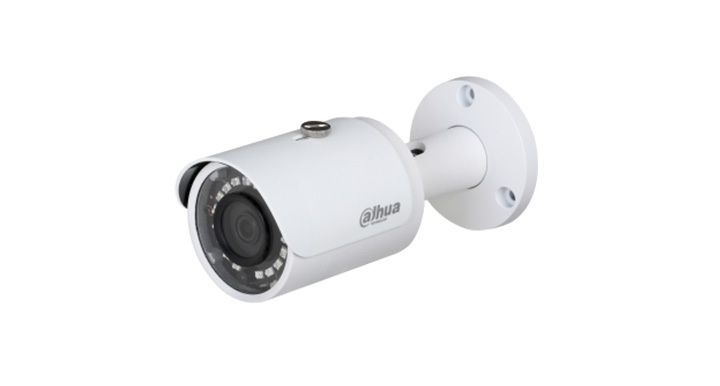 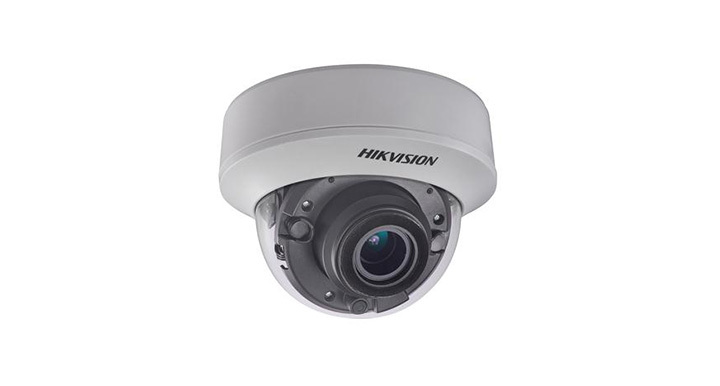 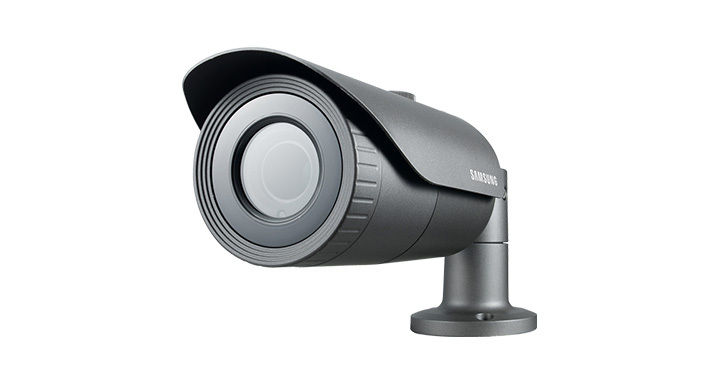 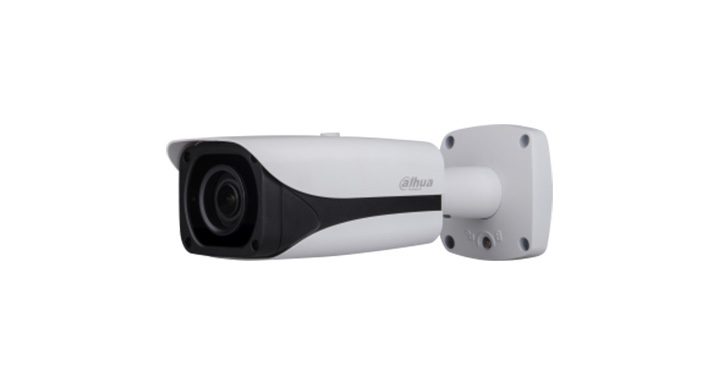 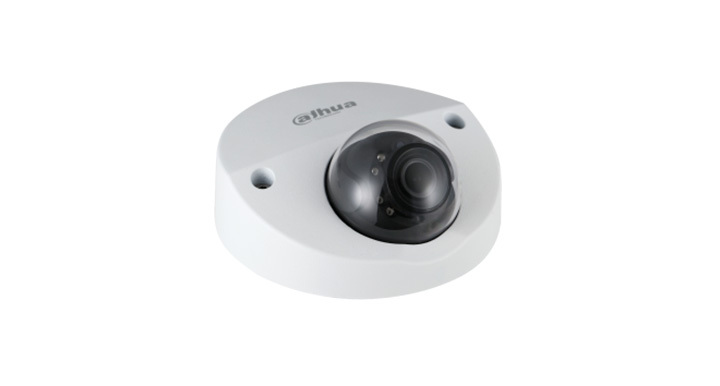 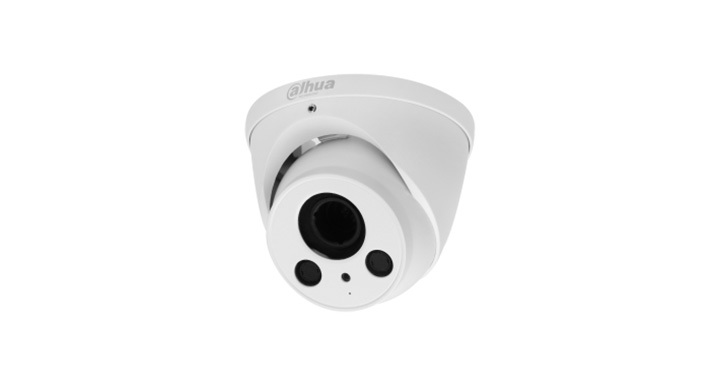 IP Network cameras are used in big departmental stores, food chains, malls, factory, work shop and many other public places to keep a check of the activities. 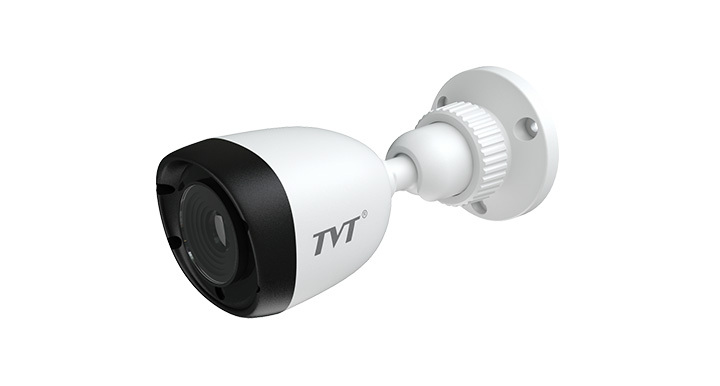 HD-CVI, AHD & HD-TVI. 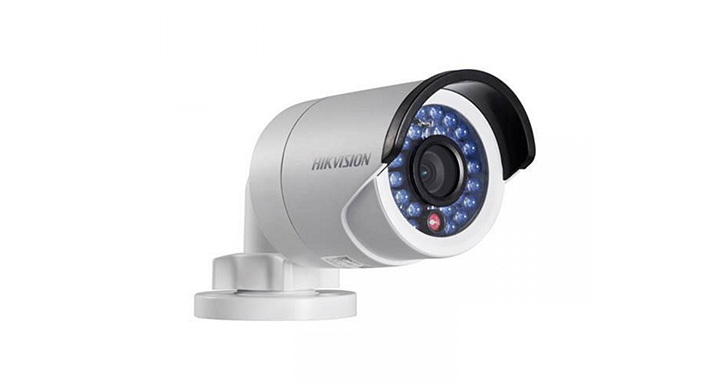 We will advise the best camera according to clients’ budget.